Preventative Dentistry - Neal J. Postel D.D.S. Do You Suffer Dental Anxiety? Healthy Teeth are Happy Teeth! In addition to a philosophy of gentle care, Dr. Postel strongly advocates for preventative dentistry. We believe in caring for teeth before you have problems. This is a highly efficient approach to treatment that’s also much more affordable in the long run. That is why we stress the importance of dental cleanings and checkups every 6 months. The American Dental Association (ADA) recommends regular cleanings and checkups to prevent tooth decay and gum disease. Studies have shown that such cleanings can help particularly high-risk patients have healthier teeth and gums. It even helps breathing problems like asthma and lung infections! Dr. Postel uses the latest innovations in digital X-ray to perform more comprehensive and safer screenings. Digital screenings involve less radiation, provide clearer more accurate cosmetic imaging, and are instantly accessible. This allows for more efficient and proactive care that is preventative in nature. 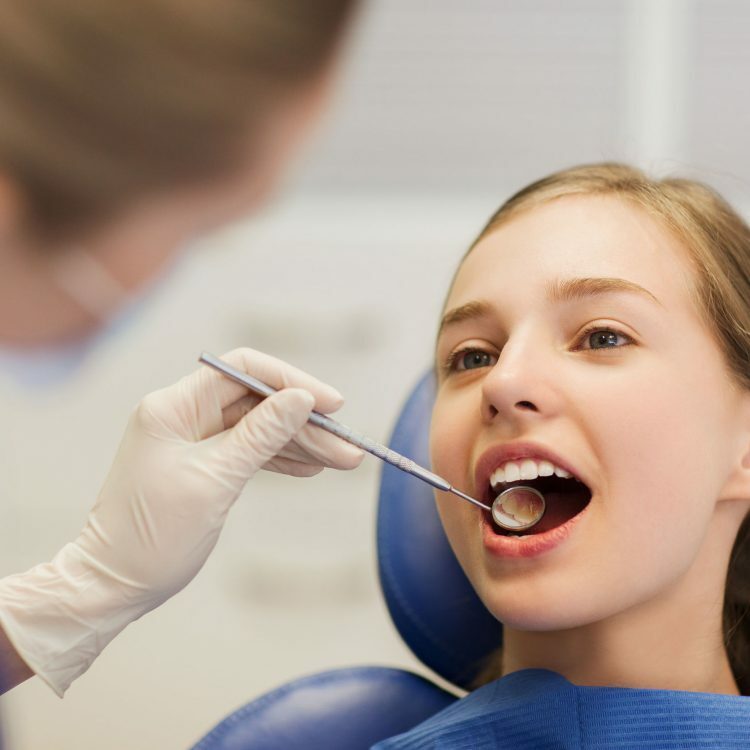 In addition to checkups, we also stress proper brushing, flossing, and antiseptic rinses if necessary. We will teach you more effective ways to brush. Kids especially are treated to fun and colorful models that teach not only how to brush and floss — but why it’s so important to do so. We love making you smile. Our specialists use the latest technologies for a beautiful, happy, and healthy smile.